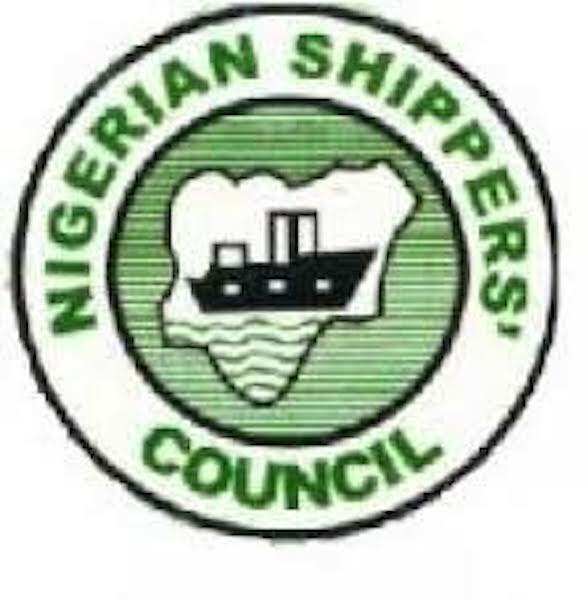 The Minister of Transportation, Rotimi Amaechi, is set to host this year’s appreciation night by the Nigerian Shippers’ Council (NSC) scheduled to hold today, December 6, at Lagos Continental Hotel, Victoria Island, Lagos, at 5pm. The event is expected to be chaired by Engineer Mansur Ahmed, president of Manufacturers Association of Nigeria (MAN). The annual event is aimed at reviewing activities during the year and initiating actions needed to move the industry forward in the coming year. Stakeholders who distinguished themselves in their daily operations within the year, would be recognised and applauded to encourage them to do more in moving the sector forward. The secretary to the government of the federation, Boss Gida Mustapha, is expected to be the special guest of honour, at the one-day programme which would have in attendance, various stakeholders at the ports, including trade groups, shipping companies, seaports/off dock terminal operators, freight forwarders, shippers, cargo consolidators, institute of chartered ship brokers, economic summit group, among others. Other dignitaries expected to grace the occasion are governors of Edo, Jigawa, Kebbi, Plateau and Oyo states, as well as ministers of finance, information and culture, trade and investment, among others.